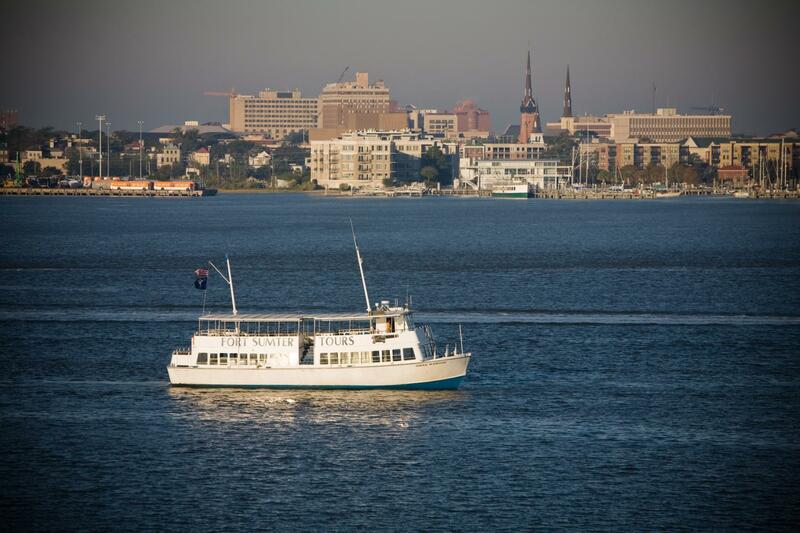 Cruise departs from Aquarium Wharf dock located at 360 Concord Street in downtown Charleston. Enjoyed the tour. Probably recommended only for adults. 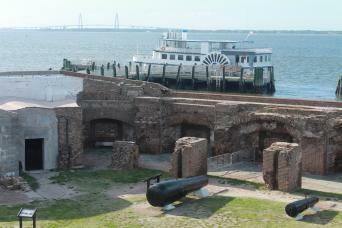 The tour guide was very well informed and we learned many new thing about Charleston. The history and facts given on this tour were great. Tour guide was very interesting and made the facts more interesting with his fabulous personality. Love the ride. 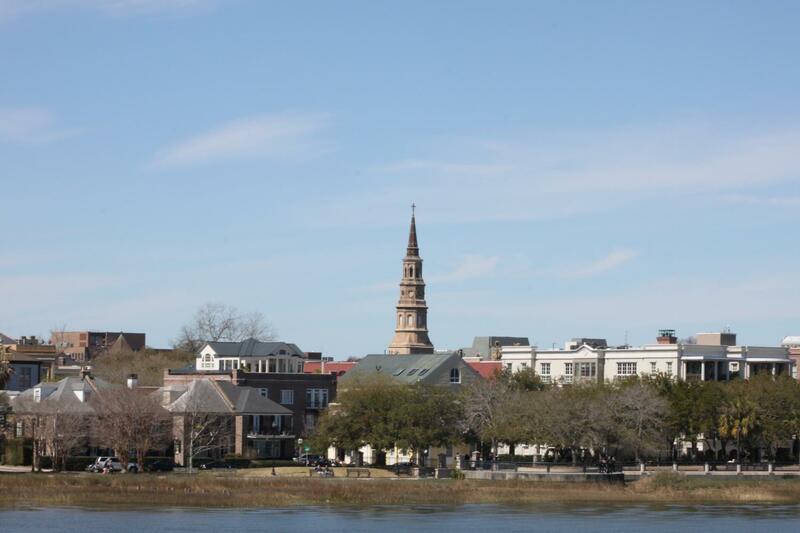 SpiritLine Cruises is the ONLY Harbor Tour company in Charleston that offers visitors Live Narration by a Licensed City Tour Guide. What does that mean? 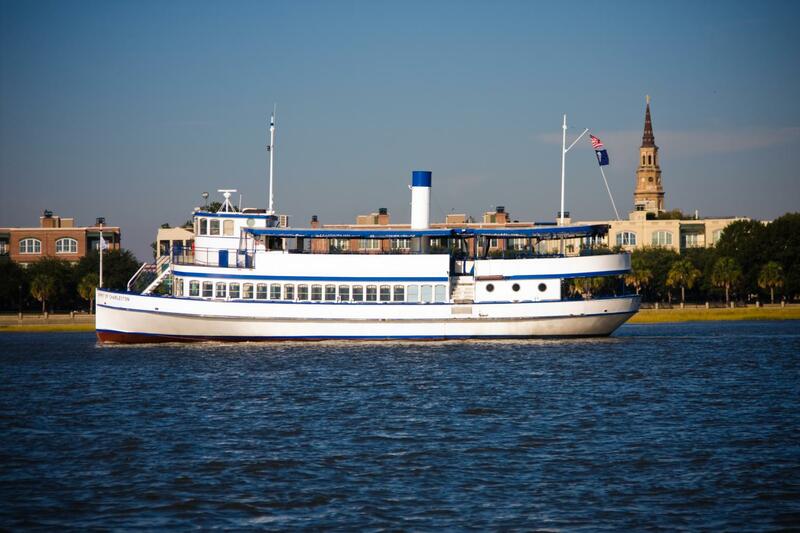 You will learn fascinating historically accurate Charleston history while you cruise the gentle waves of her harbor. 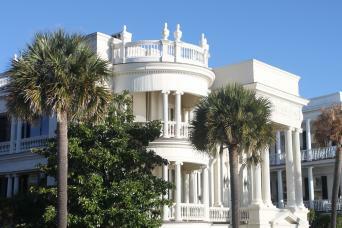 Our knowledgeable and entertaining tour guides are licensed by the City of Charleston and enjoy interacting with guests. 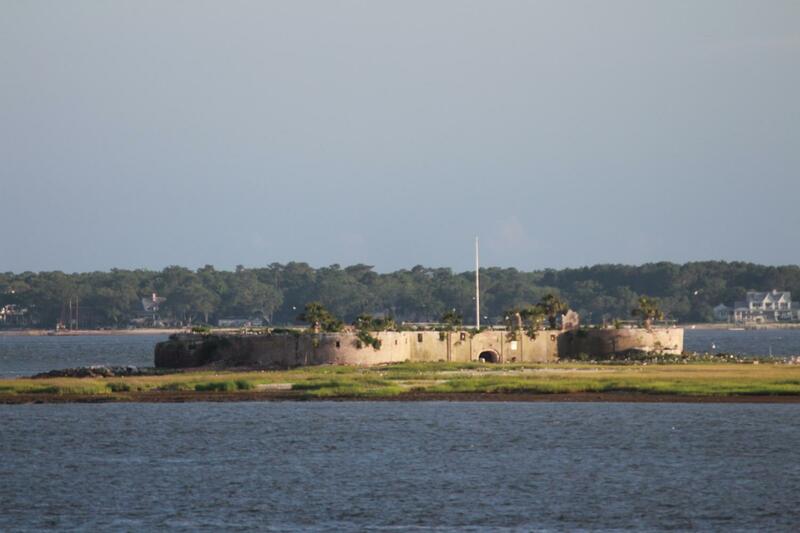 You will see notable American landmarks, such as Fort Sumter, the aircraft carrier USS Yorktown, The Battery, the Ravenel Bridge, Castle Pinckney and other sites from the past and present. 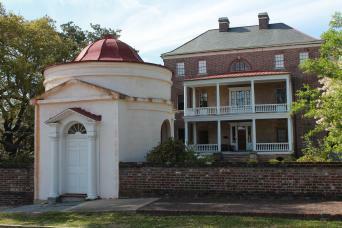 You will hear enthralling tales of the city’s colorful past as well as scintillating facts about her most-interesting former citizens. 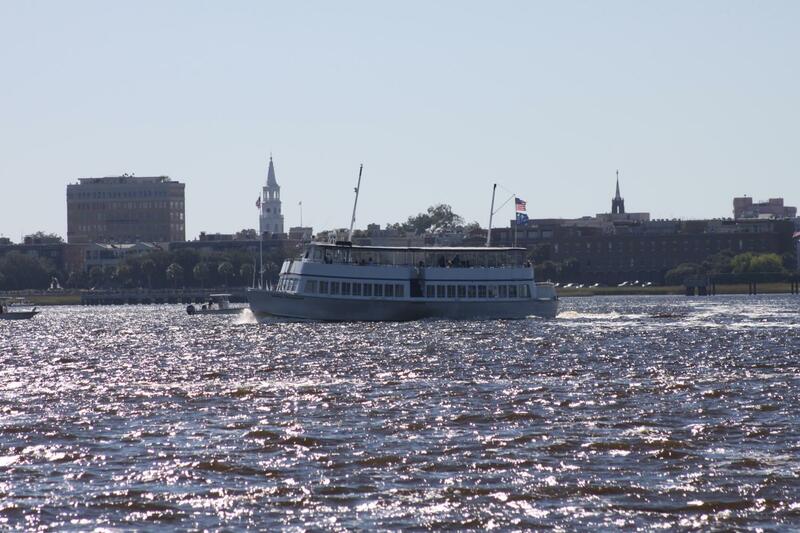 Perfect for all ages, the whole family can enjoy cruising along the coastline of our beautiful “Holy City”. 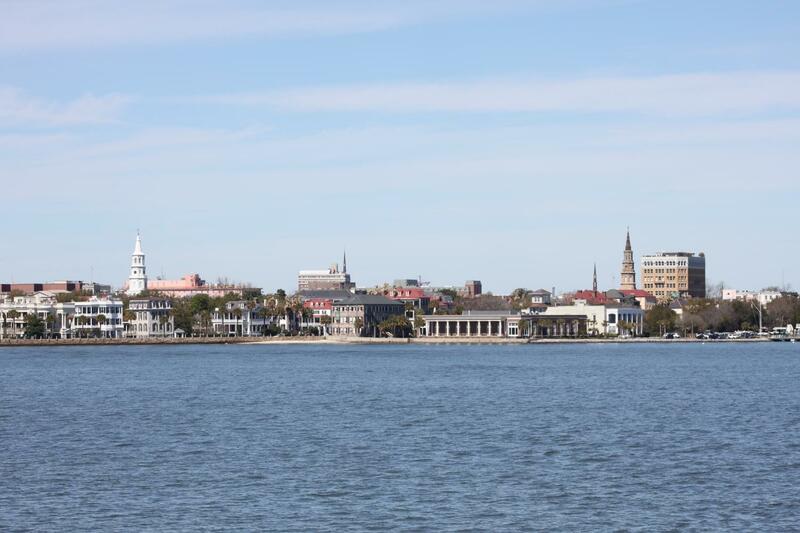 Do you know why we call it the “Holy City”? 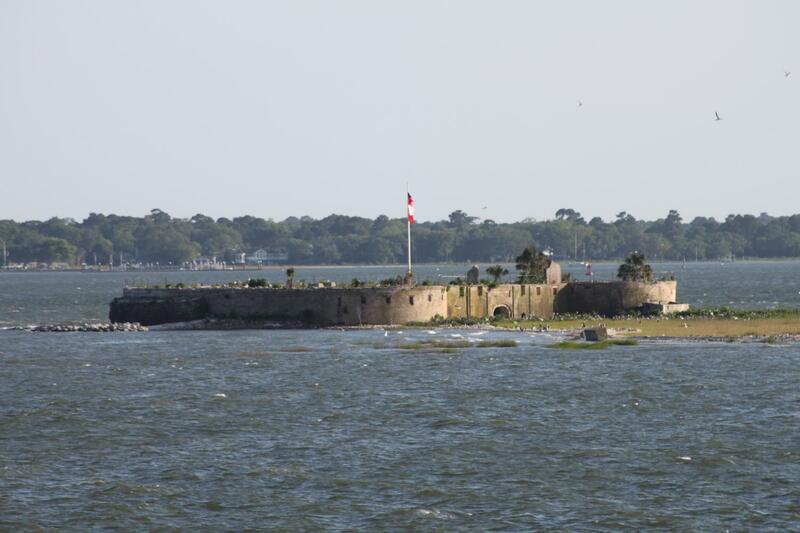 Find out on our 90-minute Charleston Harbor History Tour.